[vc_row][vc_column][vc_video link=”http://youtu.be/1YTqitVK-Ts”][vc_column_text]This summer, start geocaching! 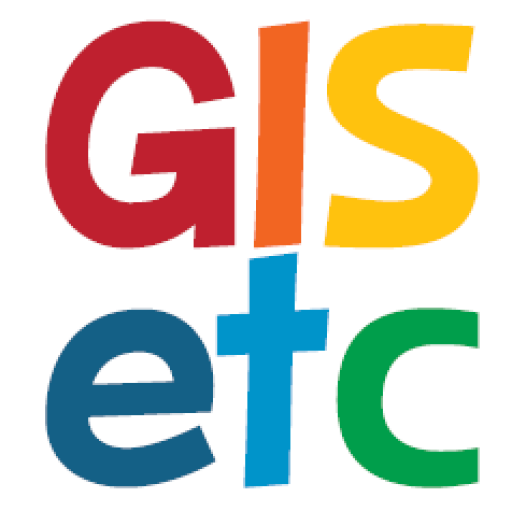 It’s an exciting way to engage your kids with technology and the concepts of mapping. 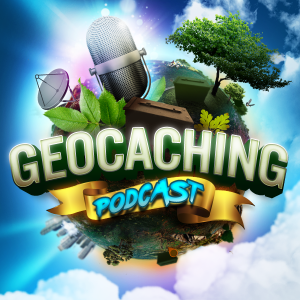 Follow the links below to learn more about geocaching – from how to do it, the history of it and apps to help you along the way! 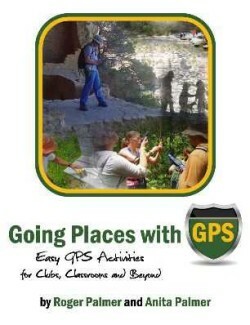 Click here for Geocaching 101!